Built in 537AD, this monumental building has a tremendous history. Aya Sofya was originally intended to be a Christian church. Crowning of Byzantine emperors was taking place there until 1453, when the whole city of Constantinople fell under the Ottoman Empire. With its capital under Ottoman Turk, the Byzantine Empire fell apart. 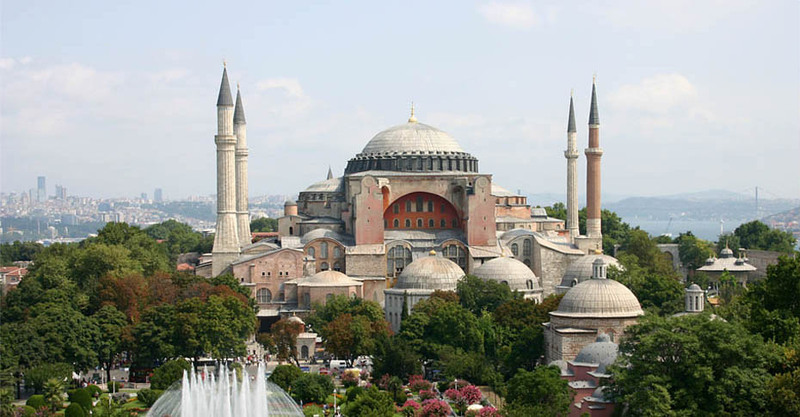 Constantinople became Istanbul and the Aya Sofya church had become a mosque. Almost five centuries later, in 1935, Turkish government led by Kemal Ataturk turned Aya Sofya into a museum, which today is one of the greatest monuments of the world’s civilization and is protected by UNESCO. For almost 4 centuries, Torkapi Palace was the main headquarters of Ottoman emperors. The name Torkapi translates from Turkish as ‘Cannon Gate’. Its construction started in 1459, on the spot where the walls of Constantinople were destroyed by the Ottoman artillery five years before. Kilik means sword in Turkish and that was the nickname Ali Pasa earning in his military endeavors. 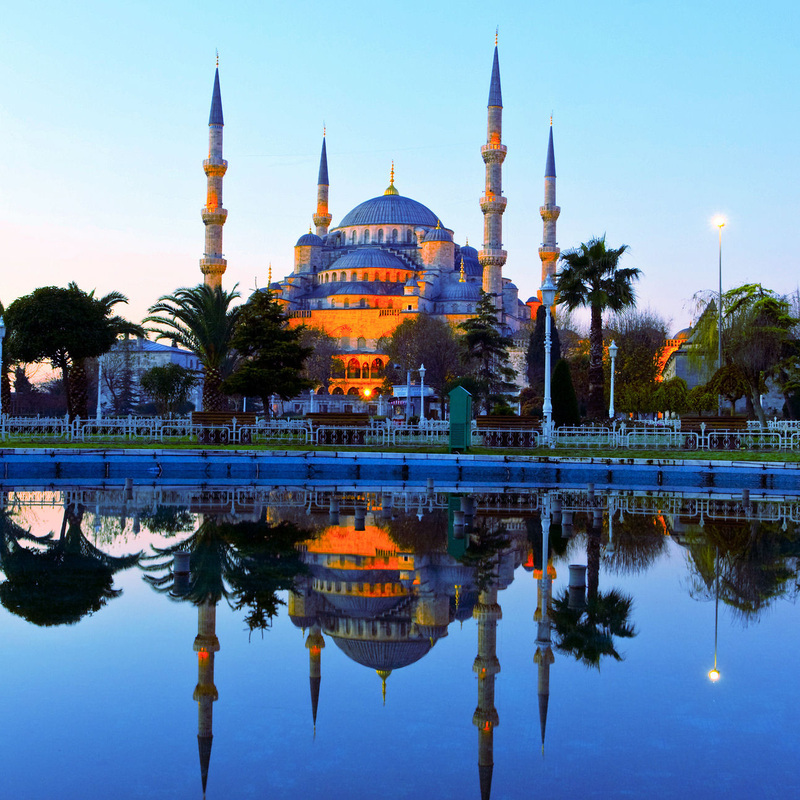 In his honor, the greatest architect of the time Sinan, constructed these Turkish baths. 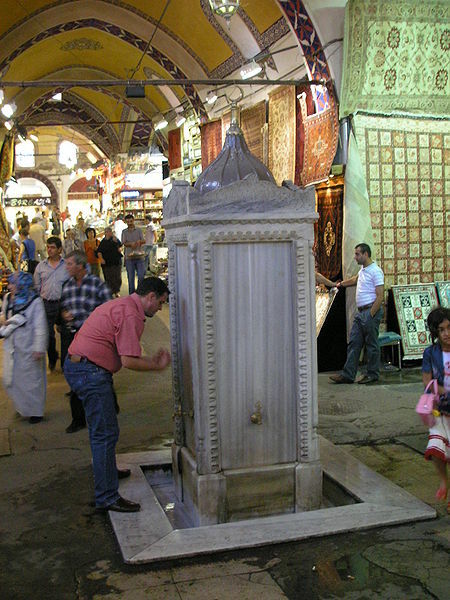 Locals call this type of baths Hamami, so the name Kilic Ali Pasa Hamami stayed linked to this place forever. 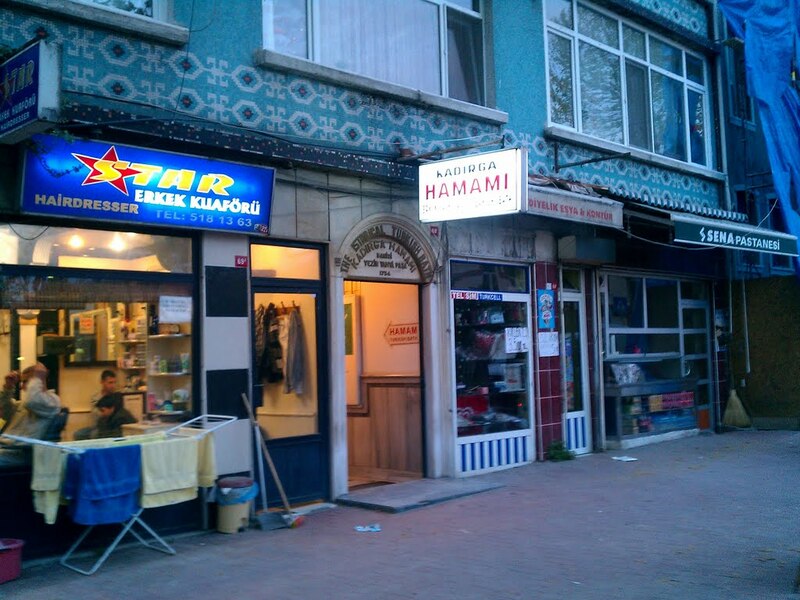 One of the top-rated restaurants in Istanbul is Leb-i Derya. 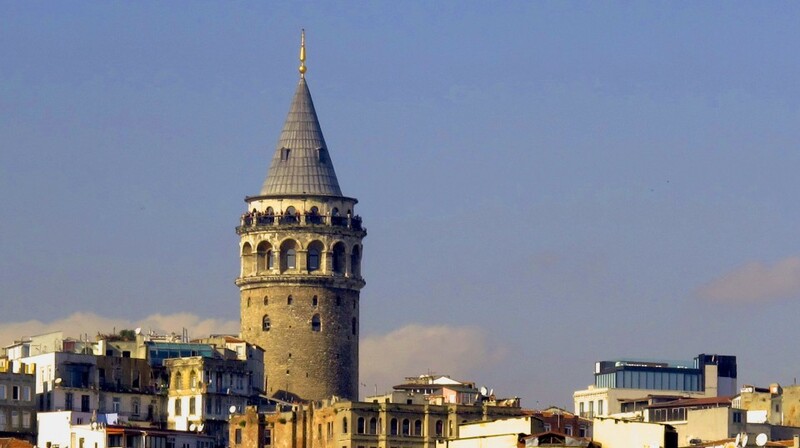 Located on the rooftop in the Galata area of Istanbul, this place offers a wonderful outlook of the city. 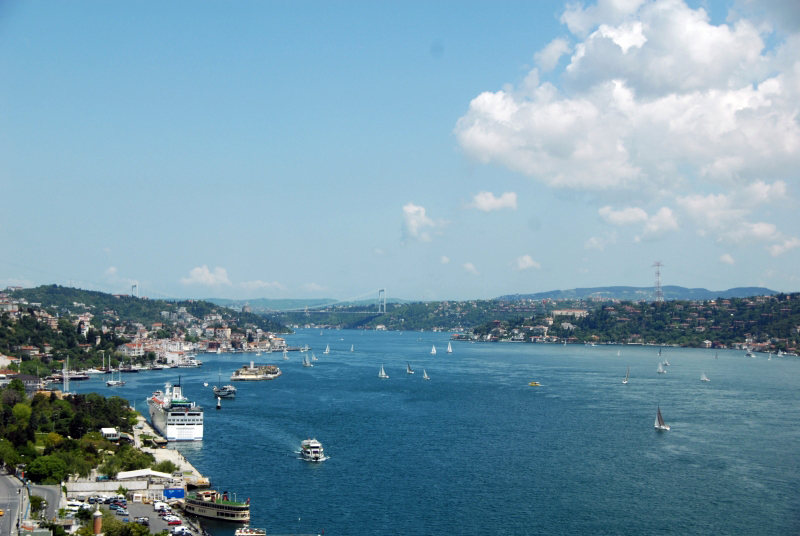 Panoramic view of the Old City and the Bosporus strain on one side and modern city center on the other make this restaurant one of the most visited, so sometimes reservation is needed. The city view is not the only thing that attracts visitors to the Leb-i Derya. 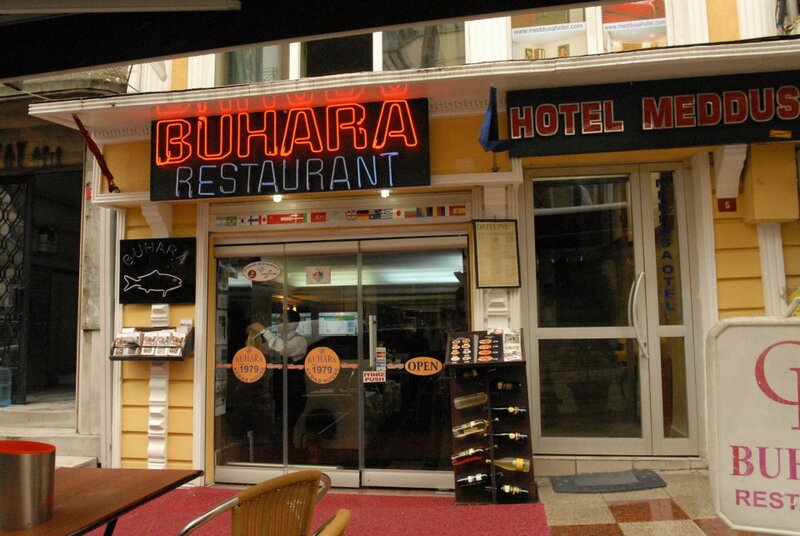 World-class chefs and pleasant decoration make this restaurant the favorite dining place of many tourists.